PowerPoint process diagram - Hislide.io - Download Now! What is the PowerPoint process diagram for? On this page, users can observe the PowerPoint process diagram. It is a chain of five enumerated shapes of different colors. Each element is equipped with a descriptive icon. The text blocks are provided below each point. This chain of elements serves as a step-by-step diagram. When delivering a speech, speakers frequently have to describe some processes, provide an instruction for the implementation of some tasks. This slide serves to visualize such information and display a verbal speech on the slides. 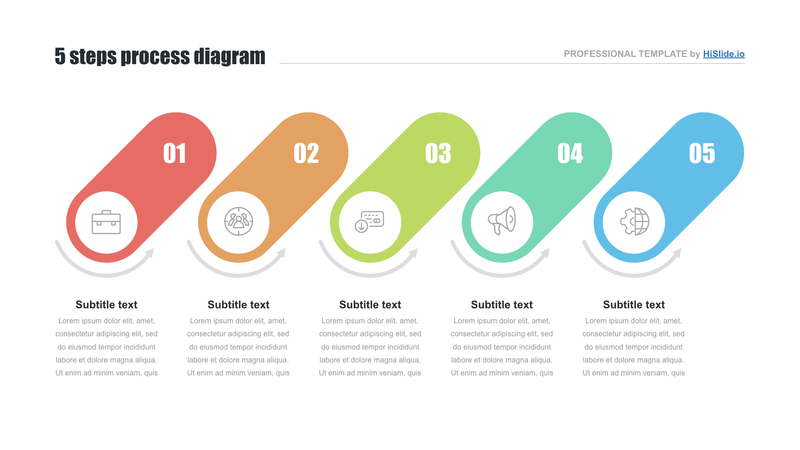 Such PowerPoint flowchart templates as this one are often used in business, marketing, advertising, finance, and related fields. This element is popular due to its creative design and a clear structure. Adding it to a presentation, a speaker is guaranteed to get a high-quality professional visual material that will draw attention and diversify the speech. High quality. 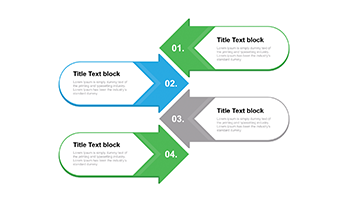 Choosing our free PowerPoint process flow templates, users feel certain about the success of their speech in general and visual material in particular. This is due to the fact that we offer only high-quality elements that are free of defects. Thus, speakers know for sure that while displaying the flowchart on high-resolution screens, it will look perfect. Free download. 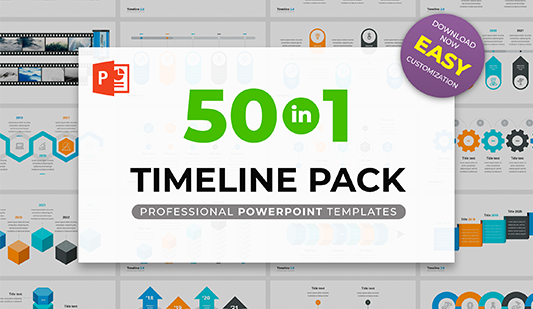 Those employees, who need flowchart templates for PowerPoint, have an excellent opportunity to get one of them for free right now. Press the button and download the element. Multipurpose slide. 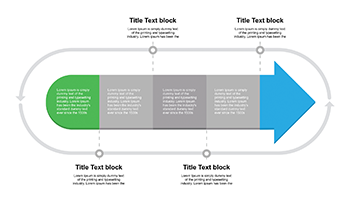 Flowchart templates in PowerPoint are widely used when it is necessary to display a guide, describe a process, or provide an instruction. Premade easy-to-use element. Users work with the PowerPoint process diagram and simplify their responsibilities. It is a visualization tool that is able to make work easier and more pleasant.